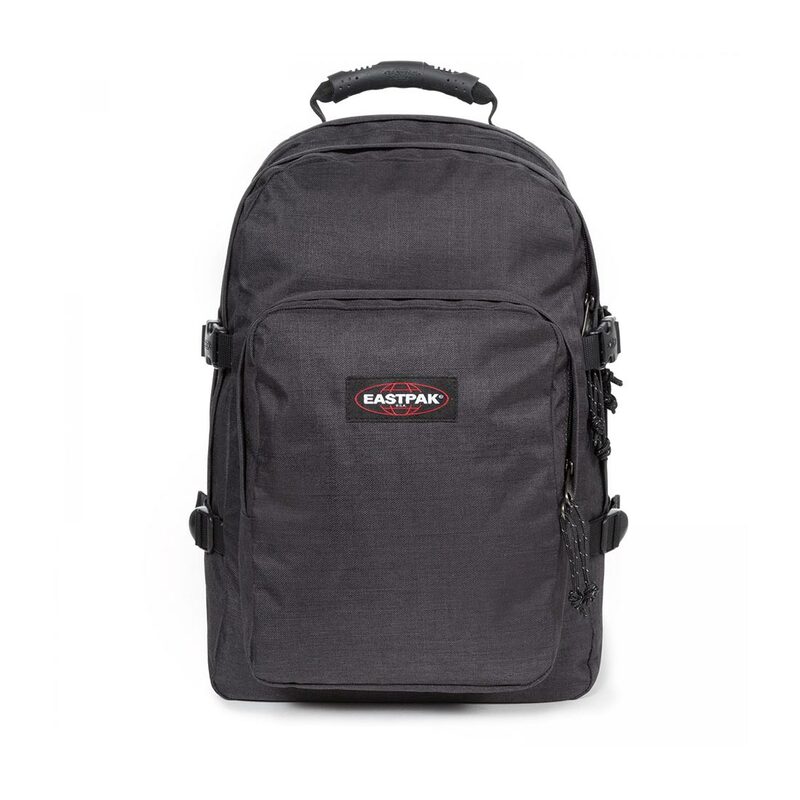 The Eastpak Provider Backpack is one of Eastpak’s larger everyday bags, with two large compartments and also all the essential features you expect from an Eastpak bag, the Provider give you ample room to carry your valuables around the city or wherever you choose to roam. Two large main compartments with zippered fastenings. Zippered front pocket with organisation pockets. 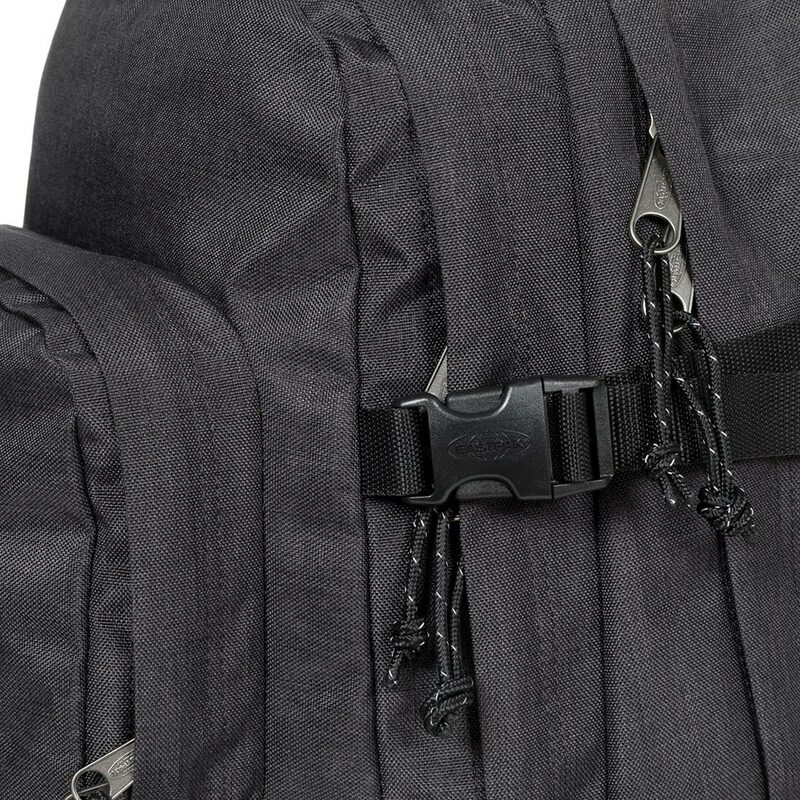 Compression straps either side of the bag. 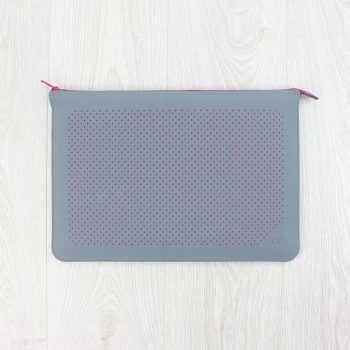 Padded laptop sleeve, fitting up to a 15″ laptop or tablet. 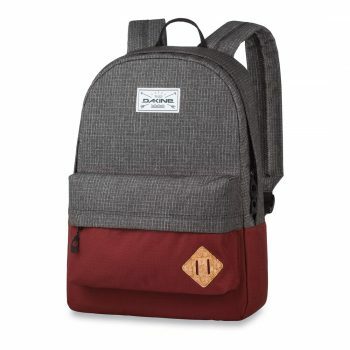 The 365 21L backpack by Dakine is classically styled bag with a heritage look and feel. There is a roomy main compartment with a laptop sleeve that fits most 15" laptops, plus a zip closure front pocket for smaller items. 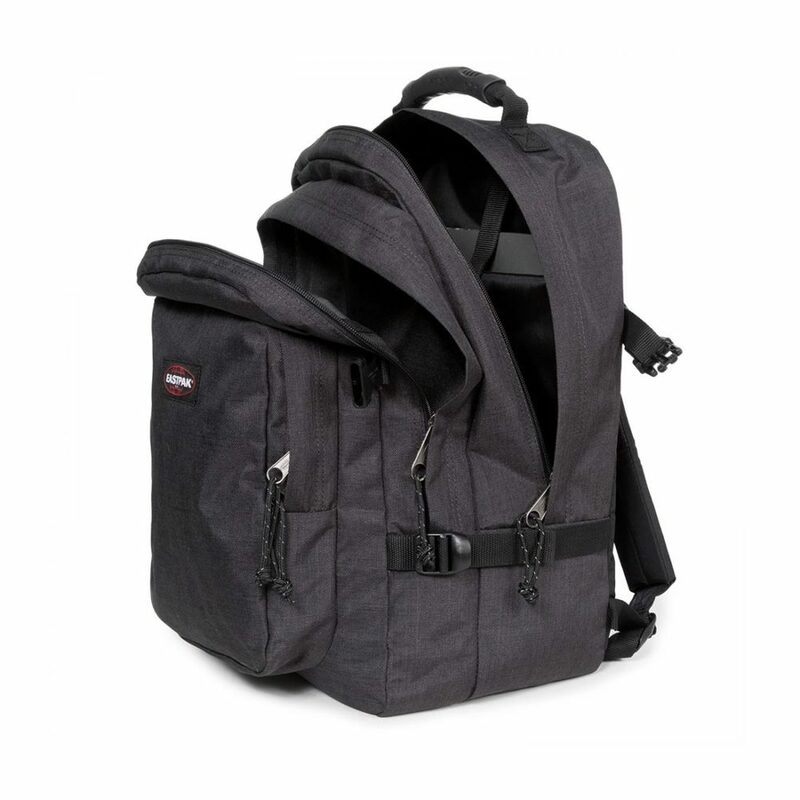 Ideal for everyday use, the 365 has padded shoulder straps for increased comfort and a padded bottom panel for added durability. 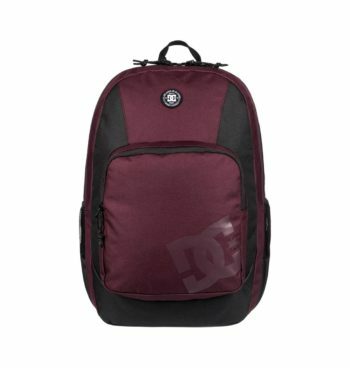 The Locker is a 23L backpack from DC Shoes features an easy-access main compartment with zip closure and padded laptop sleeve for extra protection and can accomodate most 15" laptops. Accessory organiser in front main compartment. Padded air mesh back panel with padded shoulder straps for a comfortable ergonomic fit and weight distribution. 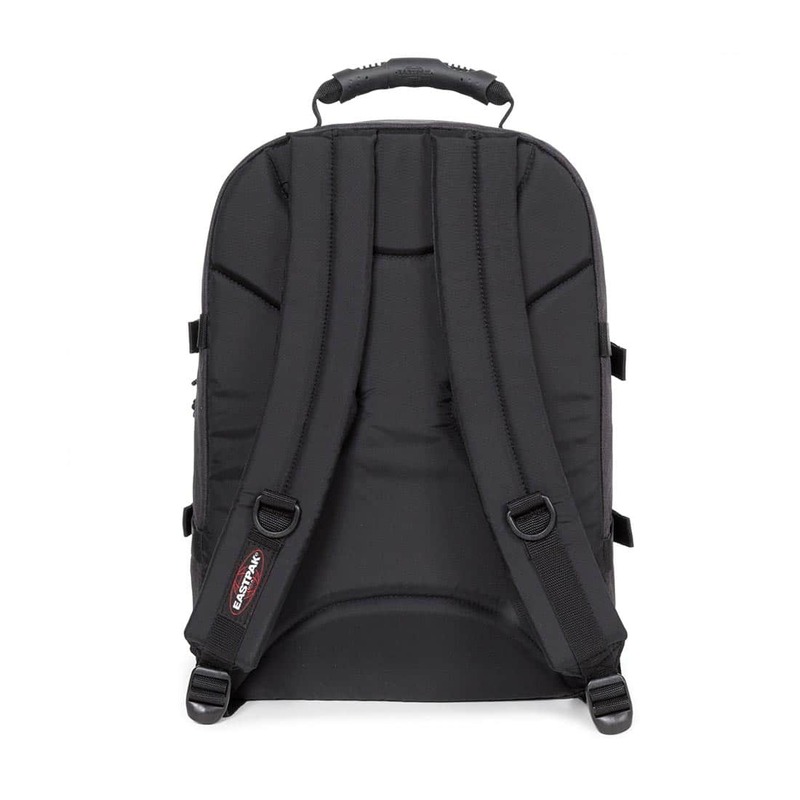 The Backstack is a 18.5L backpack from DC Shoes features an easy-access large main compartment with zip closure and padded laptop sleeve for extra protection and can accomodate most 15" laptops. Front zip closure pocket for smaller items. 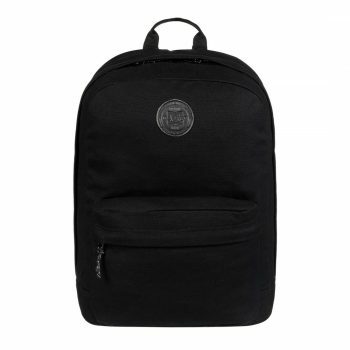 Made from tough 100% cotton canvas fabric.